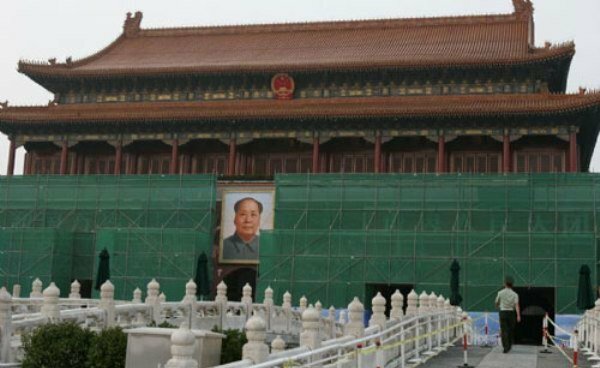 Downtown Beijing’s most famous tourist destination will be out of commission for an entire year as the Tian’anmen Rostrum will undergo renovations from this Friday, Jun 15 until late April 2019. The State Administration of Cultural Heritage has ordered the popular landmark to be waterproofed, replaced with new pipes and equipment, and receive repairs for painting and maintenance. Situated at the north end of Tian’anmen Square, Tian’anmen Rostrum is the famous red wall upon which Chairman Mao Zedong proclaimed the founding of the People’s Republic of China on Oct 1, 1949. The Tian’anmen Rostrum was last closed for maintenance in the summer of 2015when it was shut down for just over a month as well as back in 2011 (shown above). Although they won’t be able to take photos with the famous landmark, tourists may not be out of luck. 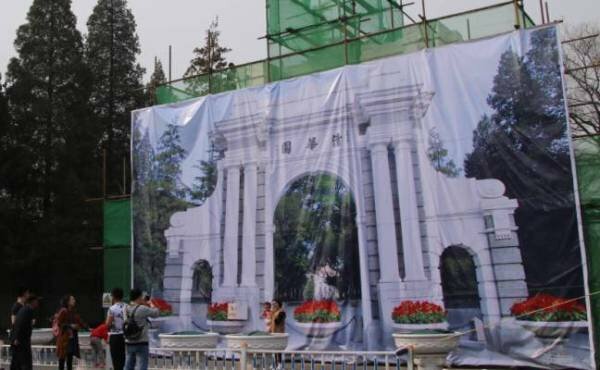 In order to appease crowds of photo-snapping visitors, Tsinghua University erected a fake version of its iconic north gate when it underwent a month-long repair this past spring (shown below). 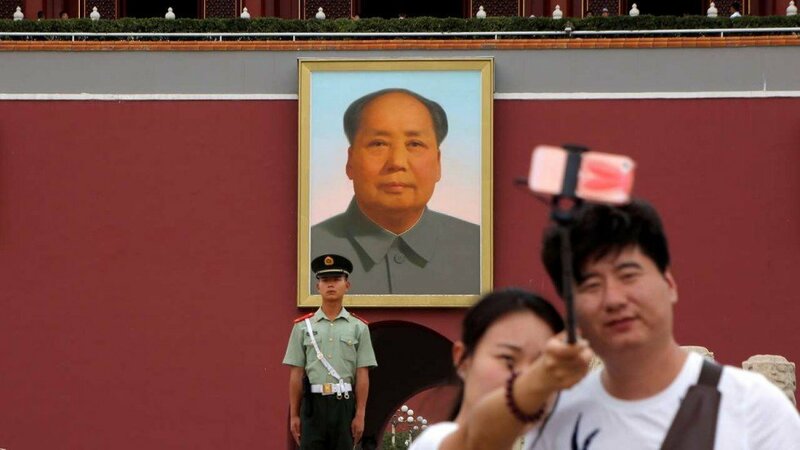 Meanwhile, tourists coming to Beijing will also face restrictions when visited the city’s other famous tourist hotspot as the Palace Museum announced that it will be closed on Mondays beginning in June for an indefinite period of time. However, the former seat of imperial power will open its doors to visitors on public holidays.